That made me think, I never created one for Freeborn. And, I also got all curious about what the rough draft of Phreak Show would look like. I scratched that itch, too. So there you have it; two of my novels in their visual nutshells. What do yours look like? 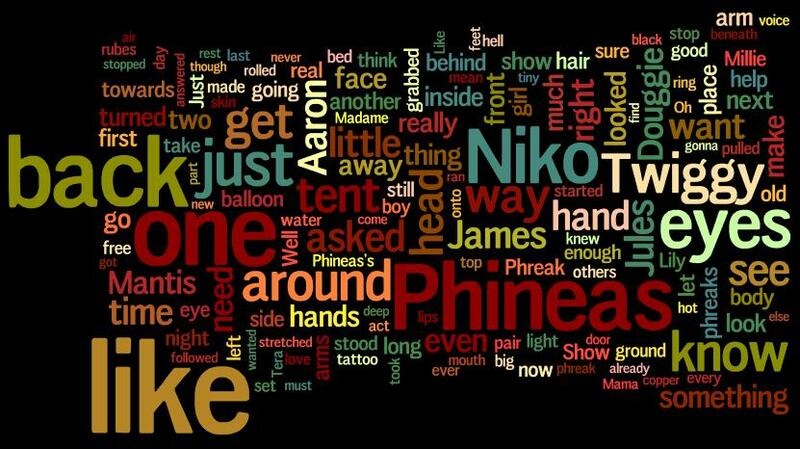 This entry was posted in Freeborn, Novel, Phreak Show, Writing and tagged Word Clouds. Bookmark the permalink. 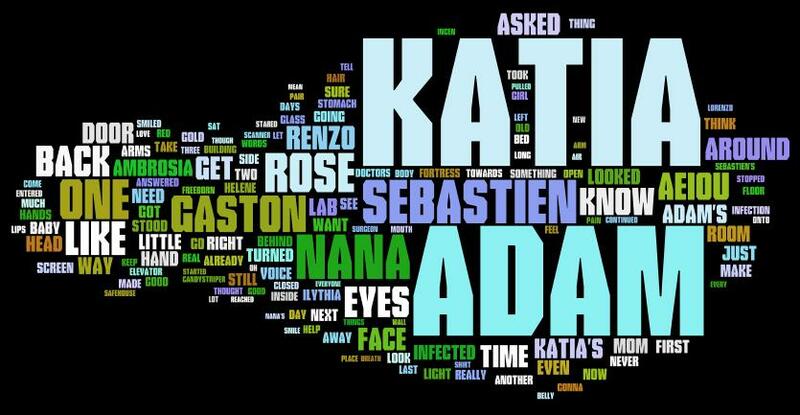 I’ve seen these all over, but never knew how one created one of these word clouds. Thanks for the link. My pleasure. Have fun with the process.